What’s Involved in Fire Safety Auditing Kent? 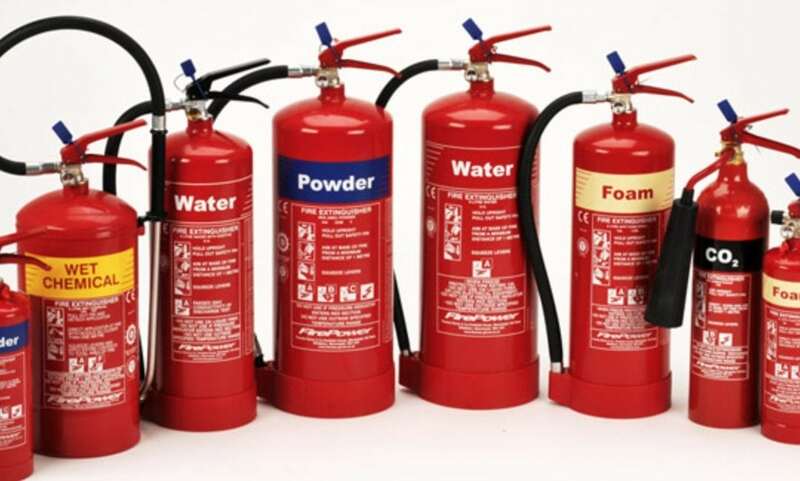 Fire safety auditing Kent has become ever important over the past couple of years. With recent tragic fire events taking place over the UK, the HSE and the British Safety Council have made it their priority to ensure businesses of all sizes are aware of fire safety auditing and are aware of the best fire safety practices. As a result, a fire safety audit will involve an in-depth examination of an organisation’s fire safety management system and all of the other associated arrangements. What is fire safety auditing Kent? The review of fire safety management documentation. Interviews with management, staff and other stakeholders. Site tour, inspection and operational sampling. Inspection of automatic fire detection systems as well as planned maintenance regimes. The methods of escape as well as the access and egress arrangements for persons with specific needs during an evacuation event. Finally, the internal performance measurement, monitoring and review arrangements. Both the HSE and the British Safety Council agree that the majority of fires are preventable, and by taking responsibility for and adopting the right behaviours and procedures, you should ensure all-round safety. It is vital to monitor your fire safety strengths. As well as, of course, any observations or recommendations that should be followed up within a set time. Furthermore, the British Safety Council rates these observations under three priority levels; high, medium and low. Consequently, high priority observations need to be actioned within seven days, medium with 28 days. Low priority issues have no timebound restraints. Need a fire safety audit in Kent? Risk Safety Services are highly qualified to conduct fire safety audits and operate across Kent and the surrounding areas. Call now on 0843 523 0410 to book your appointment.